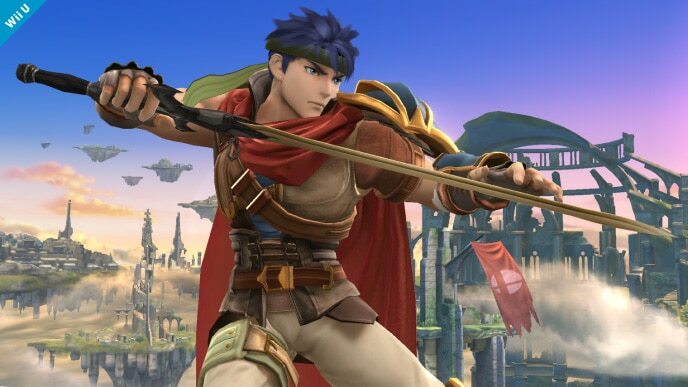 Ike’s claim to fame is his powerful moveset. In addition to inflicting huge damage and knockback, his jab, tilts, and smash attacks are also disjointed and have a lot of range. 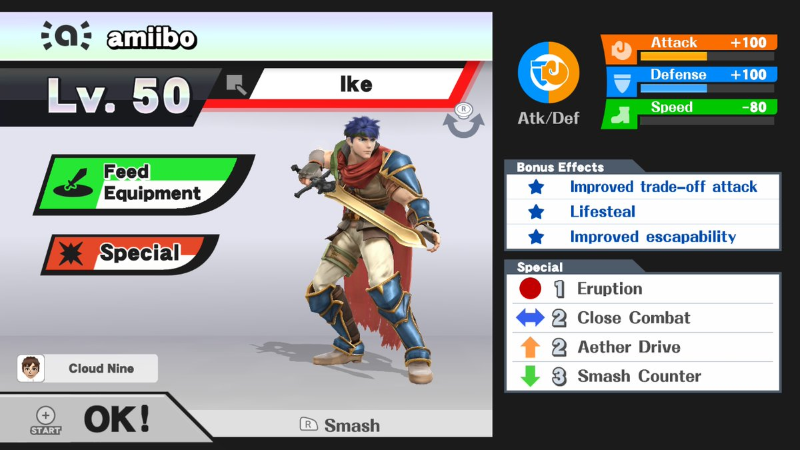 Ike also has a Counter, which is especially effective against common tournament fighters like Bowser and Charizard. If timed properly, Counter can turn the tide of a battle in his favor. Adding to Ike’s strengths is his recovery. Between his side and up specials, he generally has no problem returning to the stage. Finally, Ike is very resilient thanks to his heavy weight; this makes him more than capable of stomaching powerful hits. However, Ike has plenty of flaws holding him back. His AI has an annoying tendency of overusing uncharged Eruption attacks. Not only are they weak, but they leave Ike vulnerable to attack. The AI also likes spamming Quick Draw. Furthermore, it is also quite stubborn when it comes to using its Counter: you really have to prioritize it during training. AI flaws aside, Ike’s attacks are generally slow and are punishable if missed. Ike has some strange flaws, but with patience and proper training, they can be worked around. His redeeming qualities are just too good to pass up – his powerful moveset and decisive counter are the keys to victory. Neutral options: jab, up tilt, and down tilt. Ike’s jab has decent power and speed. Paired with Lifesteal, it can recover quite a bit of health if used repeatedly. His up tilt and down tilt are his most reliable tilts – forward tilt is easily punished due to its ending lag. Main KO moves: up smash and Smash Counter. 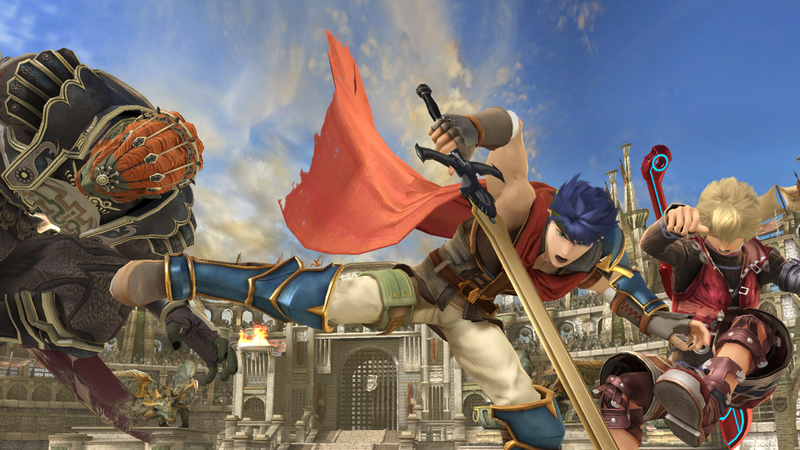 Ike’s up smash isn’t just strong, it’s also fast and has a lot of range. It should be your go-to kill move during training. When you have the chance, utilize Smash Counter. 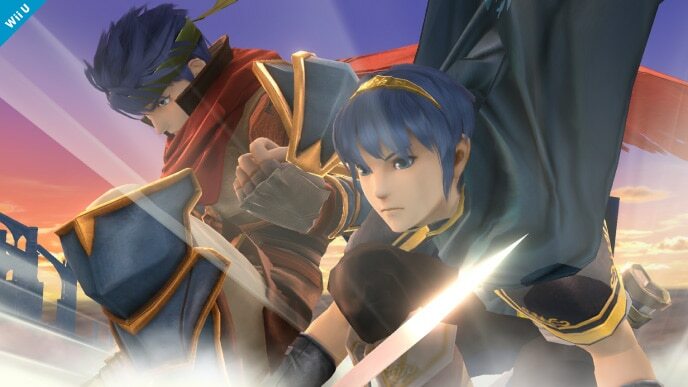 Ike’s attacks are very powerful, so as long as you time the counter right, you should have no problem getting a KO. Ike’s forward smash is even stronger, but it’s much slower. It should only be used to punish shield breaks. Moves to avoid: neutral special. Ike spams his neutral special (and any of its customs) even though it has no good use. Avoid using Eruption, even as a shield break punish, and make sure you don’t get hit by it during training. Thanks to MegaVGmaster for compiling Ike’s information. Images are courtesy of SmashWiki and the official Super Smash Bros. website.